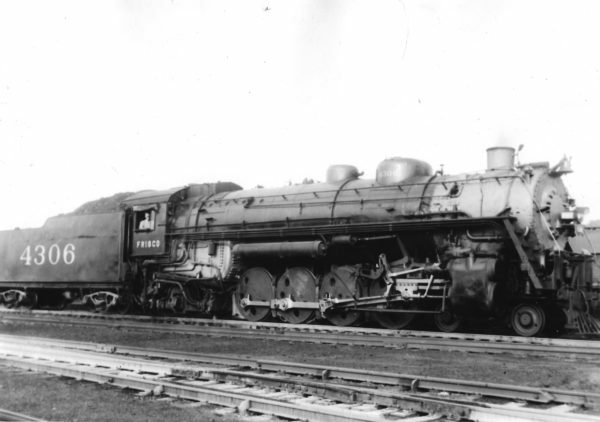 Frisco-built 4-8-2 4306 (date and location unknown). 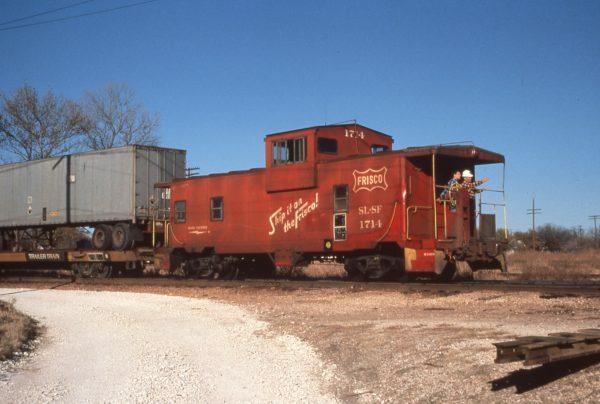 Caboose 1714 at Sherman, Texas in November 1979. 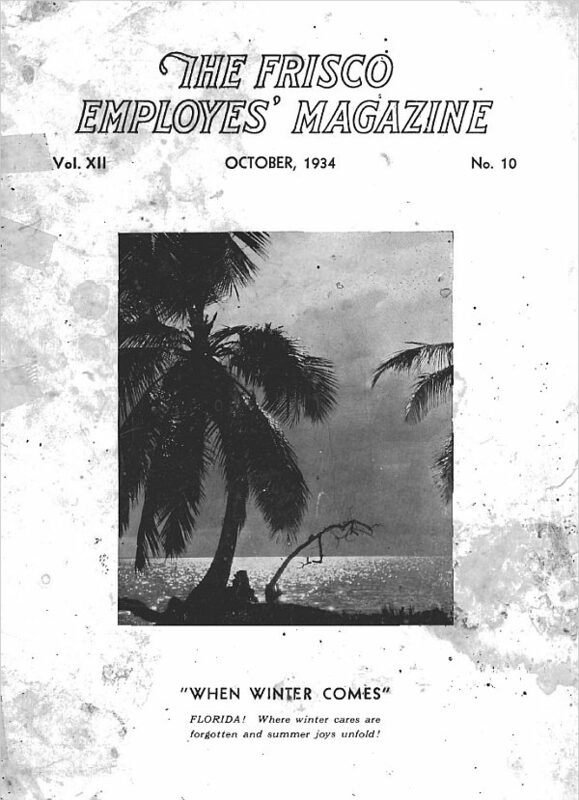 Frisco Employes’ Magazine – October 1934 (PDF). 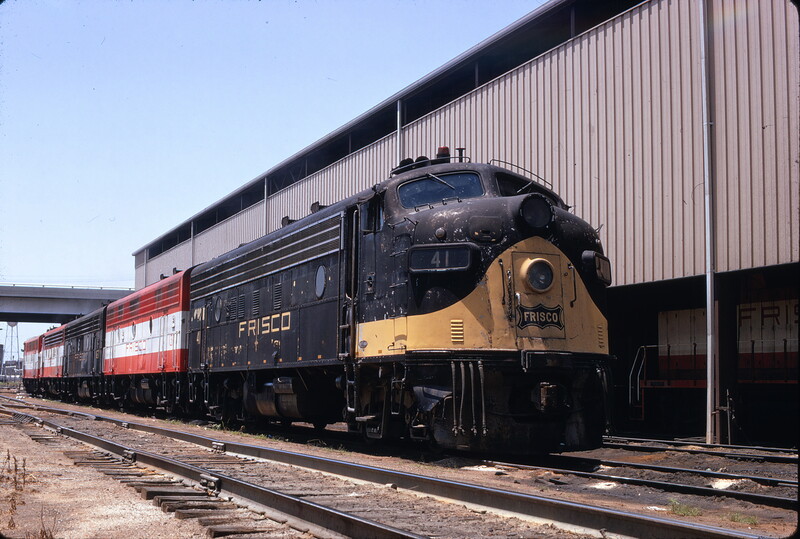 FP7 41 at Springfield, Missouri in July 1971 (Mac Owen).